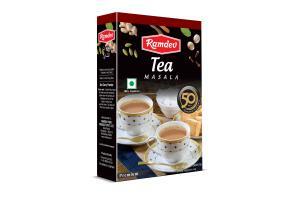 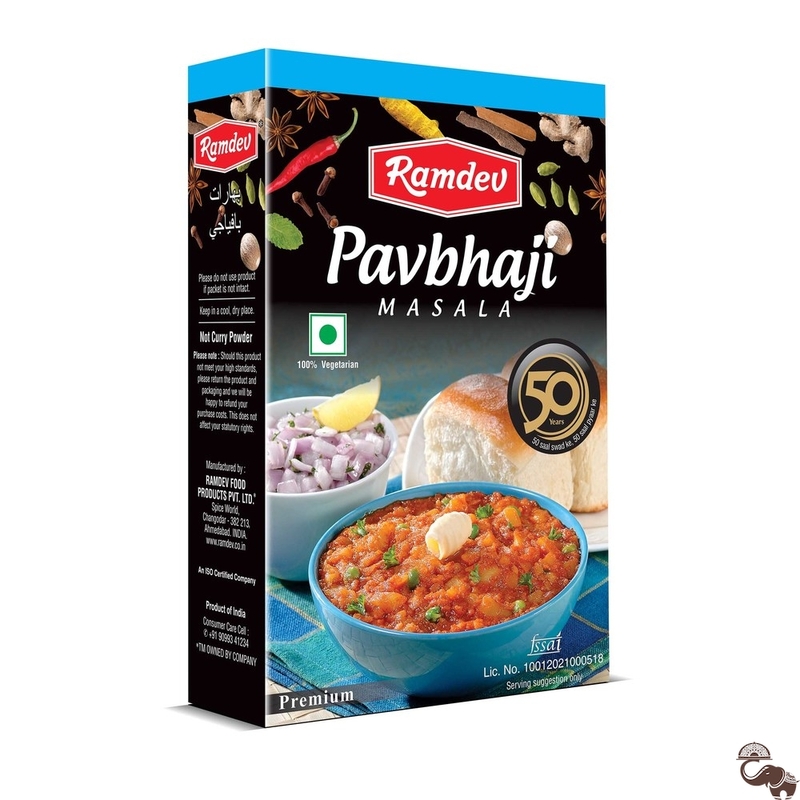 Ramdev’s Pav Bhaji Masala brings all the nostalgia of the legendary Indian Pav Bhaji with it. 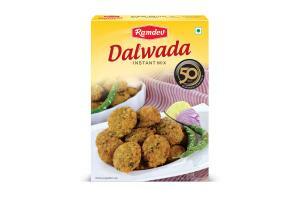 Turn your kitchen into a masterchef’s magic kitchen with this Pav Bhaji Masala. 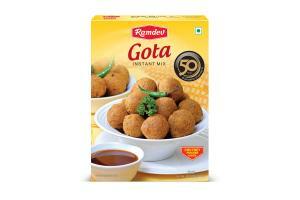 The flavours, aroma and sheer perfection will surely leave everyone with a delightful eating experience.